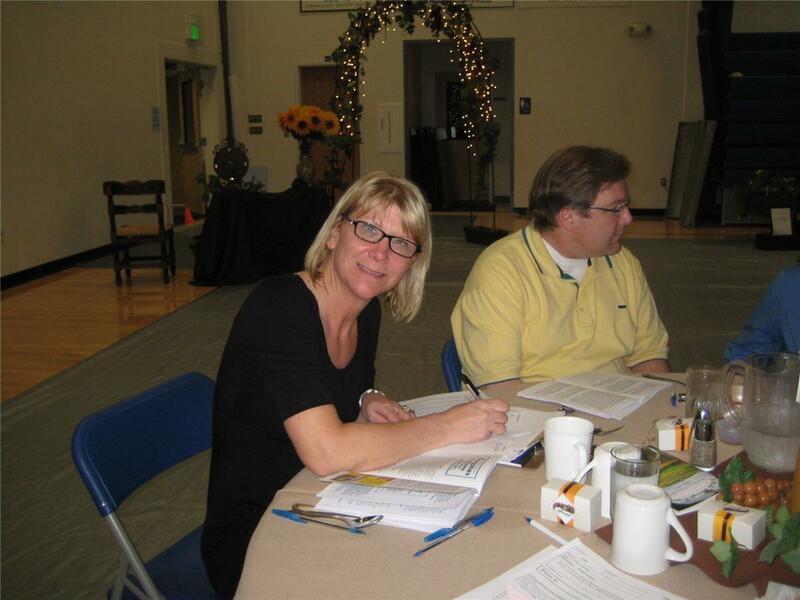 Northwest Benefit Auctions employs trained professional staff who can streamline your auction administrative activities and let you focus on the main event, attend to your guests, and enjoy yourself! In addition to your event coordinator or auction consultant, we have experienced staff available to assist you in any aspect of your auction management, including data entry, data support, silent auction closing, and other critical back-office functions. 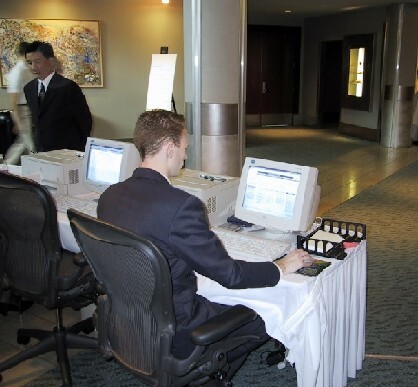 The administrative staff is well-versed in all aspects of auction night operations. As the assistant to the event coordinator, the event staff will be called upon to perform critical tasks throughout the evening which might otherwise create undo stress on a volunteer. If you are using the AuctionMaestroTM Professional Edition Software, we can provide you with staff members specifically trained in pre-event and auction-night data entry. If you would like one or more of our professionals to do your entry for you, just ask us!